Acquired Brain Injuries challenge an individual’s quality of life, dignity and independence. People who have a brain injury have to learn to live life as fully as possible, often needing to relearn previously acquired skills. The Acquired Brain Injury programme will provide all health care workers with a broad understanding of brain injuries in order to support individuals with a brain injury through this process. The course will explore how the brain works and the part it plays in everyday functioning of the body, including movement, thought, language, memory and controlling of the senses. This will help the learner understand the impact that brain injuries can have on an individual. 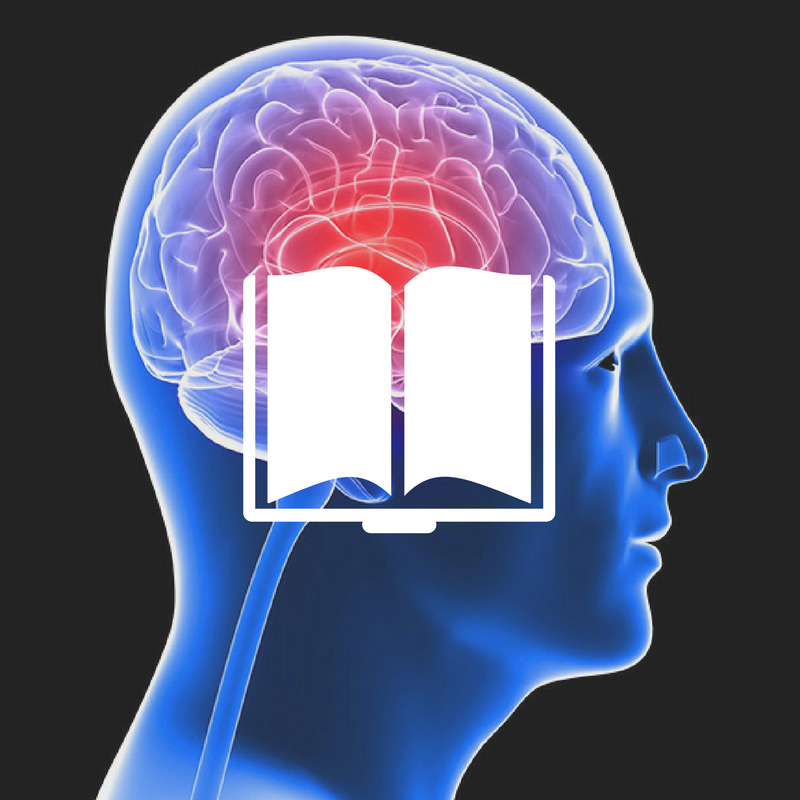 Brain injuries can be very diverse with regards to how they affect an individual. This course will look at some of the common problems this client group experience, including cognitive, physical and emotional effects. The learner is also given “good practice” tips, practical strategies and advice on how to work with a person who is affected by a brain injury, including helping a person adjust to living with a brain injury.